opportunity to enjoy top shows from the ‘best seat in the house’ – without having to fly overseas! In 2017, we are excited to announce even more fabulous theatre productions from Stage Russia. Riverside Theatres’ Cinema program also offers special matinee sessions during the week. These sessions include theatre from around the world, plus some of the old classic movies and musicals, and are a great social event with tea and biscuits served from 10am. 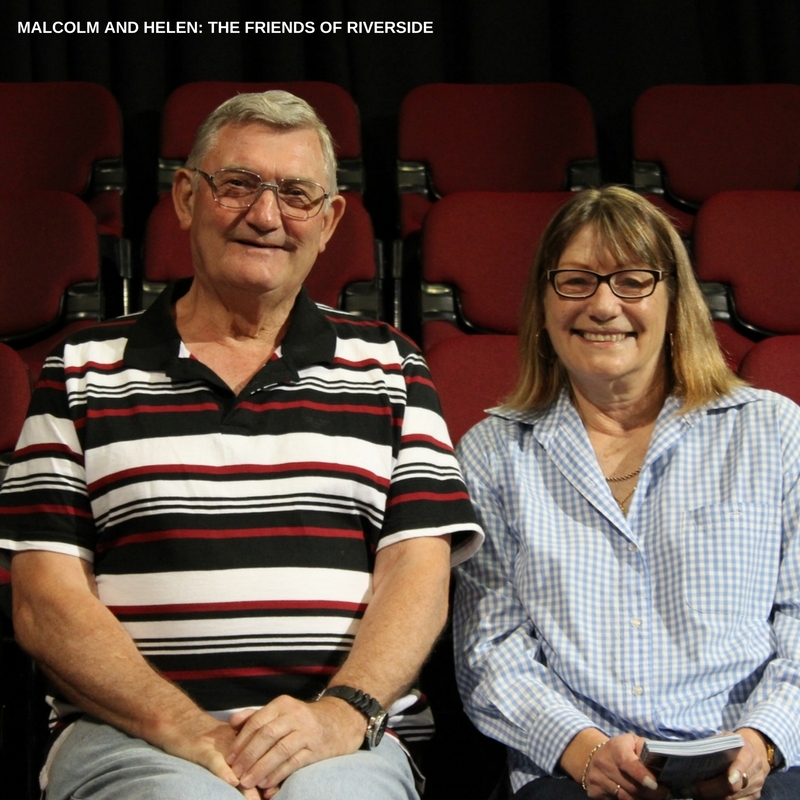 The Friends of Riverside are volunteers who support the theatre through fundraising and social activities and they host each session of the Weekday Matinee Series, welcoming patrons to Riverside. The sessions run on Mondays and Thursdays for two weeks of each month. 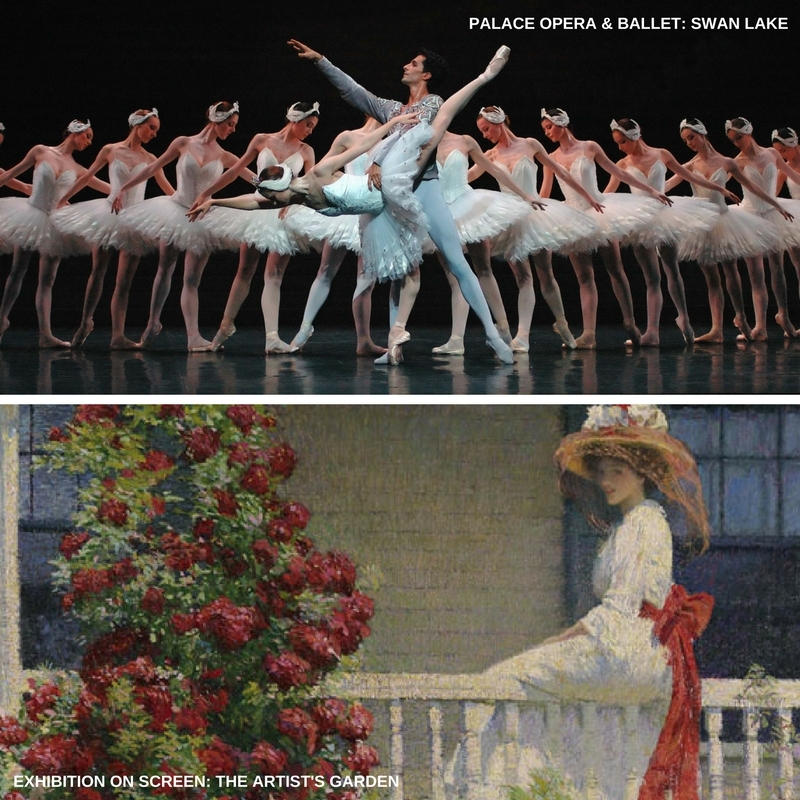 Palace Opera & Ballet returns to Riverside’s big screen in 2017 with another exceptional line-up of world class opera and ballet productions from London’s Royal Opera House and Paris’ Opéra National. Taking you behind the scenes with exclusive features and interviews. The 2017 program includes The Nutcracker, Swan Lake, The Tales of Hoffmann, The Sleeping Beauty and A Midsummer Night’s Dream. Filmed on location at the world’s biggest art exhibitions, Exhibition on Screen is a ground-breaking series that allows viewers to experience works of some of history’s greatest ever painters up close and without the crowds. Featuring expert analysis, artist biographies and exclusive behind the scenes looks at exhibitions and galleries. This is a unique experience that art lovers won’t be able to resist. Upcoming titles include The Curious World of Hieronymus Bosch, I, Claude Monet, The Artist’s Garden: American Impressionism and the Garden Movement, and Michelangelo: Life and Death. We’d love to see you here at Riverside with your popcorn and choc top in hand. New screenings are added all the time – click here for details, or update your preferences on our e-newsletter to include the cinema program.